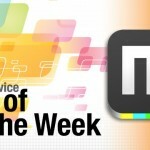 At the beginning of the week we usually round-up our favorite new apps. 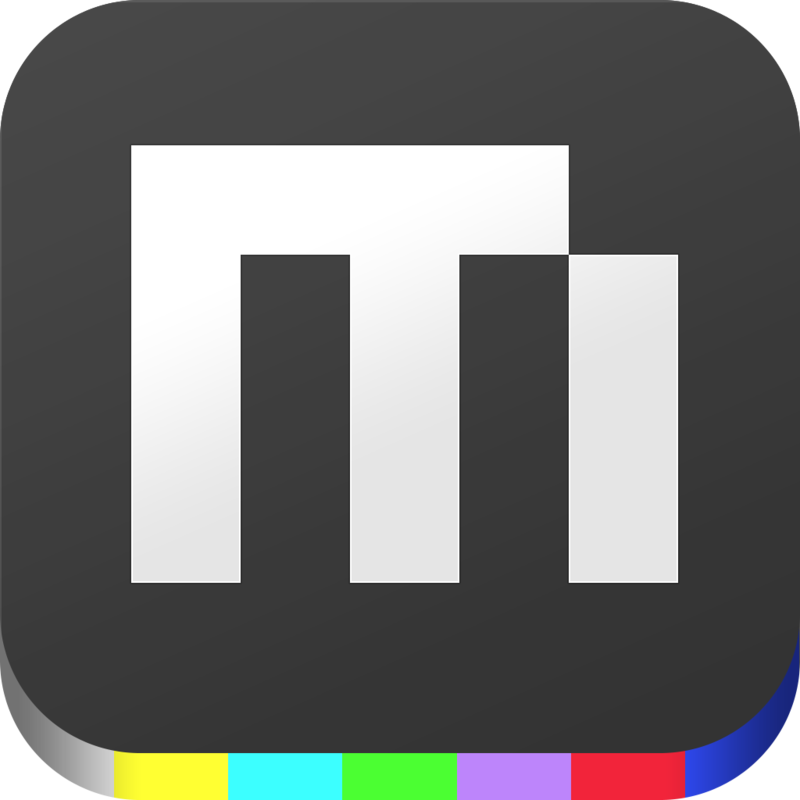 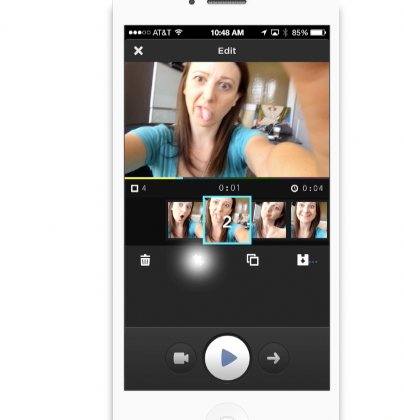 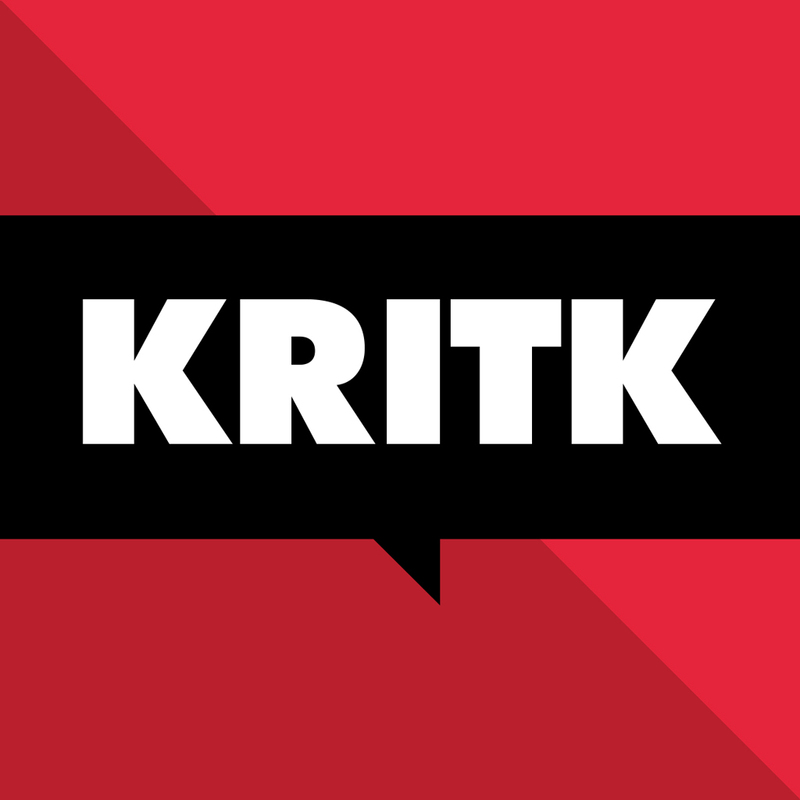 Today we're checking out Kritk, a new social movie review app, and MixBit, our official App of the Week. 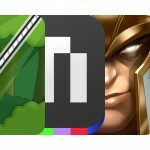 Make sure to watch the show to see both new apps in action.